Private Formula Sensitive Cleansing Milk 120mL is rated 3.7 out of 5 by 3. Rated 5 out of 5 by teena from Essential Indeed I really like this product especially since my skin is sensitive and reacts to most products. It is gentle, does the job and smells lovely too. Rated 5 out of 5 by Rachel642 from Leaves my skin feeling nice and soft as well as cleansed. 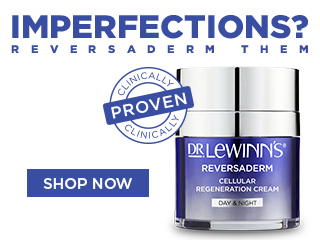 I have a few Dr Lewinn's product, and they have all been really fantastic! This cleansing milk has been wonderful on my skin by leaving it soft and cleansed. The product has some great ingredients like aloe, sweet almond protein, Tamanu seed oil and a number of other great stuff for your skin. It also come in a great bottle that does not leak, as you can lock it. Rated 1 out of 5 by Tiffo from Fragrance Free are you kidding me! If you have sensitive skin do not use this product. It's not mild and it's certainly not fragrance free. In fact its the most fragrant smelling cleanser I've ever used!! Left my skin itchy and dry. So disappointed.